The Indiana Lincoln Highway Association is a non-profit educational organization, and is tax exempt under section 501(c)(3) of the Internal Revenue Service code. Any donations are tax deductible. 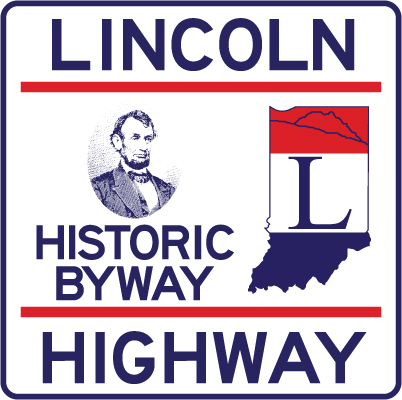 National membership connects you to a nationwide network of Lincoln Highway supporters and helps preserve and promote the road in Indiana and around the country. 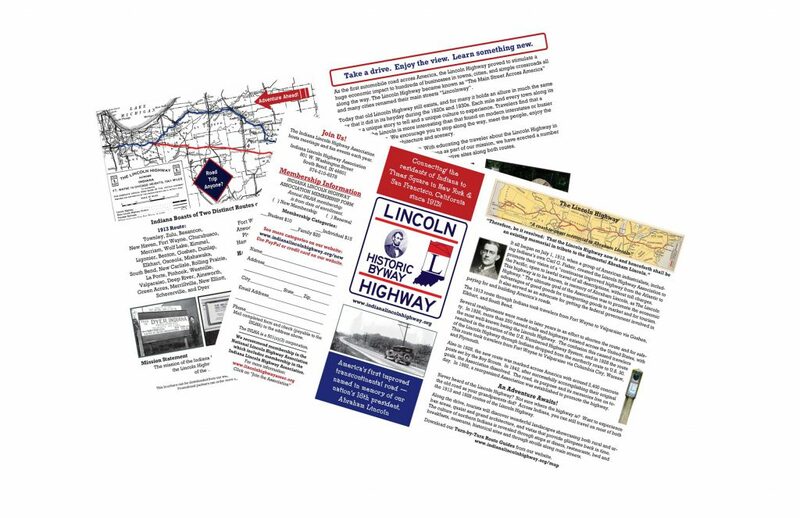 Members receive four issues per year of The Lincoln Highway Forum magazine which contains articles, news, travel features, and new and historic photographs. For Indiana-only membership – checks may be mailed in with a membership brochure, or you can pay online now with PayPal by clicking the “Become A Member” button below. Use the drop down arrows to select the category and type, then click the button. With PayPal you can pay by checking account or credit card. You don’t need a PayPal account to pay by credit card. Click the links below download a membership brochure (pdf – requires legal size paper to print).